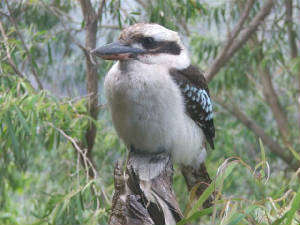 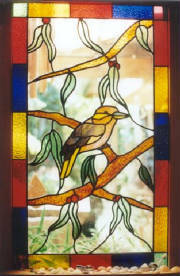 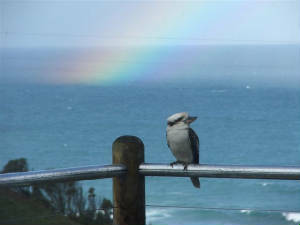 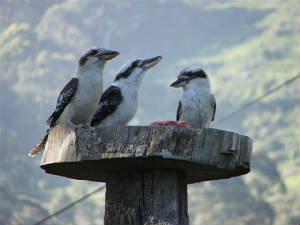 Welcome to Kookaburra Cottages. 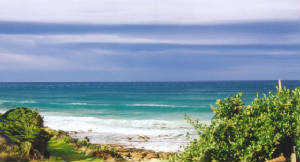 A unique style of beach front accommodation offering relaxation, adventure and discovery. 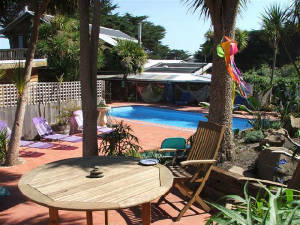 Located just before Apollo Bay (on the Eastern side) at Petticoat creek on the Great Ocean Road, the Cottages are situated on a farm, opposite a beautiful secluded beach. 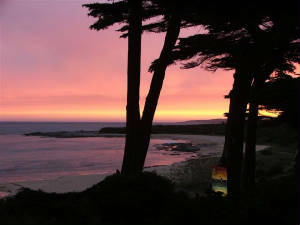 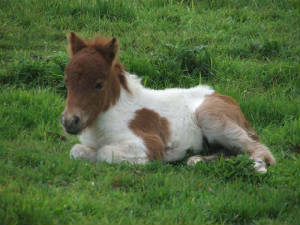 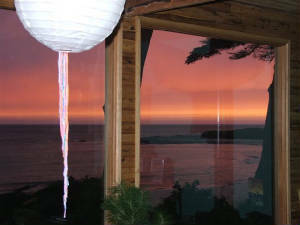 The Cottages offer the comfort of wood fire warmth, with breathtaking scenery. 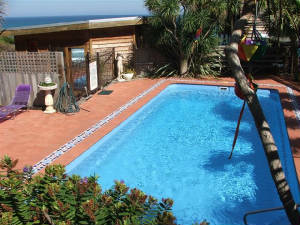 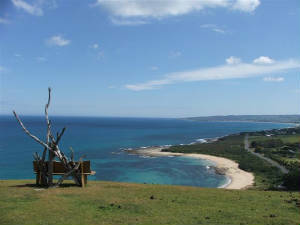 Facilities include: Solar heated outdoor pool, unique fully equipped 'Shearing shed' gym as seen on 'Postcards' (Doctors clearance certificate required), Bush walking trails and Sunset viewing picnic area by the stream or overlooking the ocean. 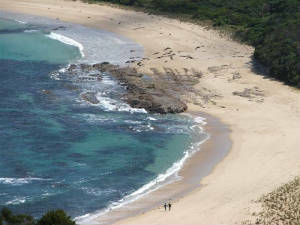 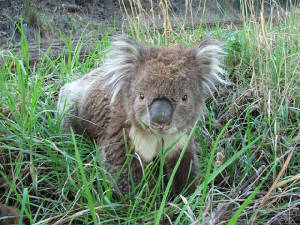 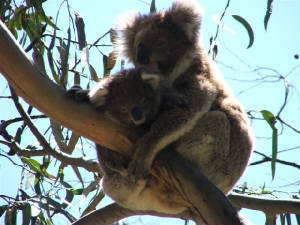 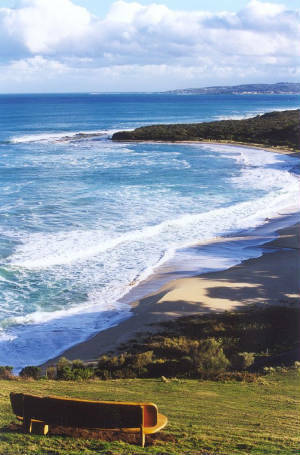 Activities include 'Otway expeditions' Mountain Bike tours and 'Argo' Adventure 8x8 Buggy tours, Koalas, Whales, Wallabies, Wedgetail Eagles, Echidnas, Shetland pony foals (November - March), 'Cocky Dooly', Fishing, and a safe swimming beach making it the perfect getaway location.